Across the North East there are lots of individuals, communities and organisations trying to drive forward the region's thriving tech clusters, but done in isolation we will never be able to compete with other areas. Why do we need to compete? Other areas are shouting louder than we are at the moment and by doing so they are gathering momentum. Places like Manchester are growing in reputation and getting on the radar of government and large organisations. Blue Chip companies that are looking to create a hub in the North are more likely to focus on areas that are being talked about. The government is also more likely to back a winner! So what should the North East do? 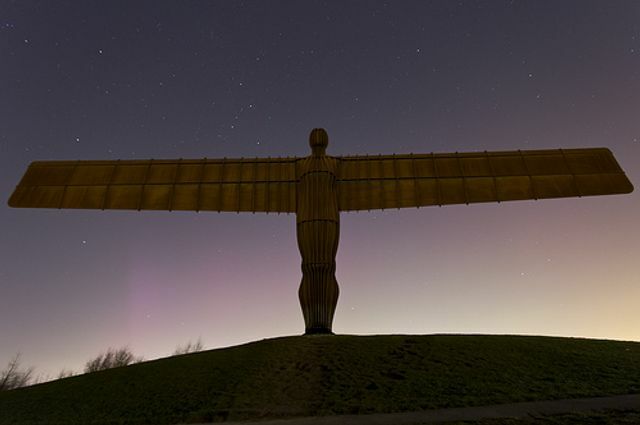 As a tech community let's start shouting about the North East. As a Gateshead boy, who is a Newcastle fan and has worked in Teesside and now in Sunderland, I feel I have a balanced view of our amazing region. We need to start talking about the 'North East tech cluster' at every opportunity. If we only focus on individual cities or towns we are missing the opportunity to name drop so many companies that are doing amazing things. To visualize it just imagine be able to put together a logo wall of all the great tech companies in the region. What a powerful message that would be! "Building a tech community is not just about space. It's about encouraging the right types of passionate, forward-thinking entrepreneurs to hang out and collaborate.